Uber Tipping Is Here — But Will It Affect Your Rating? 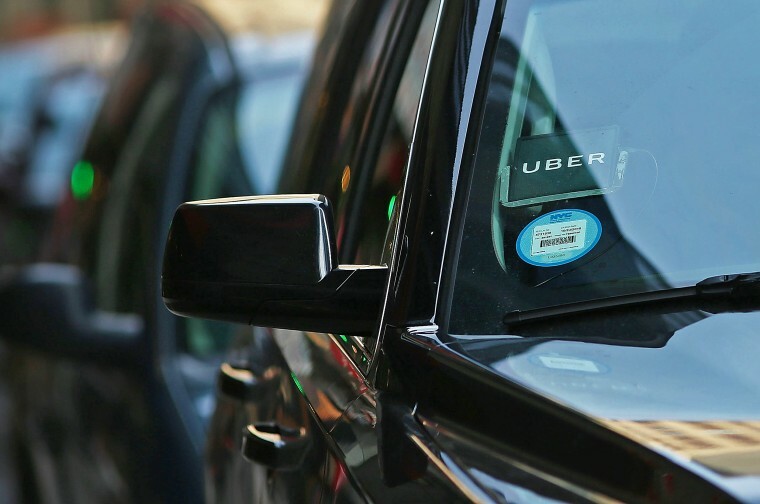 Uber riders in more than 100 markets may notice something new after they complete a trip: the option to tip their driver. The $70 billion ride-hailing company had long resisted tipping, but announced the change in June as it seeks to strengthen relations with its drivers. If you don't want to tip your Uber driver, you don't have to. When your driver rates you, they also won't know if you've tipped, so a bad tip — or no tip — won't affect your rating. If you do want to tip your driver, after rating them, you'll have the option to choose from three pre-set amounts: $1, $2 and $5; or to enter a custom tip. Related: How’s Uber’s New Tipping Policy Working for Drivers So Far? If you don't want to tip right away, or forget to do it, you have 30 days to add a tip in the app, through your emailed receipt, or on riders.uber.com. Just select your trip history and then choose "add a tip." Uber doesn't take service fees on tips. If you're splitting a fare, only the person who requested the trip will be able to tip and the extra amount won't be split with other riders. Uber drivers in several markets told NBC News not everyone is tipping, but they're heartened to see it becoming more common. One driver, who asked to be identified by his nickname, Roo, shared a screen grab of a recent workday. Of the six trips he completed, two riders tipped. Ryan, a Seattle-based Uber driver who asked NBC News to only use his first name, said he started to receive tips as soon as the option was made available last month. "This is a positive move and long overdue. My passengers have asked me countless times why there was no tipping option, simply because so many people do not carry cash," he said. "This makes me feel better about the large fees and will improve income and overall service provided by drivers."